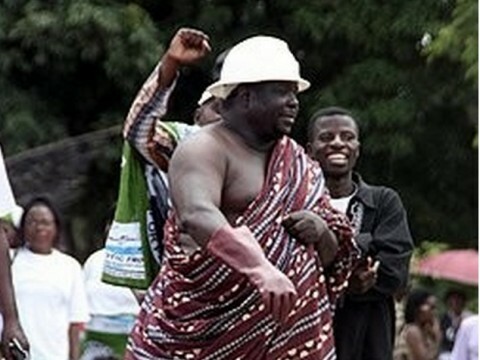 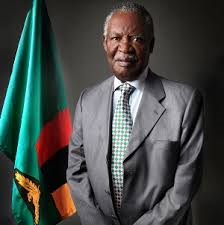 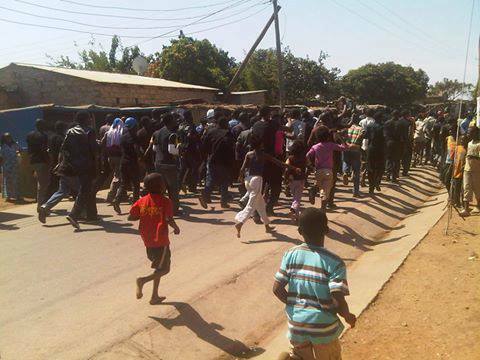 Zambia: 31 UNZA students released after paying admission of guilt fees. 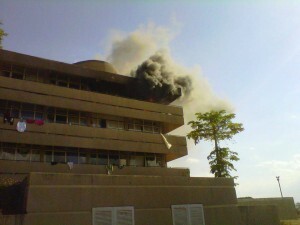 A hostel at UNZA in flames. 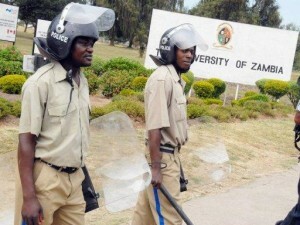 Lusaka Police Chief Joyce Kasosa has confirmed that 31 people have been picked up following the street riots at UNZA Great East Road campus in Lusaka Friday afternoon.